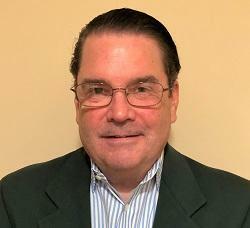 We are pleased to share that we've added new regional leadership and support with the appointment of Rob Dickey as Managing Director, Mid Atlantic Region. Based in Philadelphia, Rob will direct the firm's strategy and service to clients in the region's fast-growing life science clusters. He brings more than 20 years of experience in executive leadership of life science and medical device companies, both private and public, in addition to 18 years in investment banking. We have also officially opened a regional office in Philadelphia, located within the MHV Innovation Hub. We welcome local contacts to direct inquiries to Rob and Daniel Geffken. Not unlike the rise of digital health, the market for healthcare services is growing rapidly in line with consumer expectations for greater access, lower costs, and an improved overall patient experience. Recognizing a unique opportunity, the founders of Groups—Recover Together seized on the trend to transform the conventional model for treating opioid addiction, pairing medication with weekly therapy sessions in an affordable package. 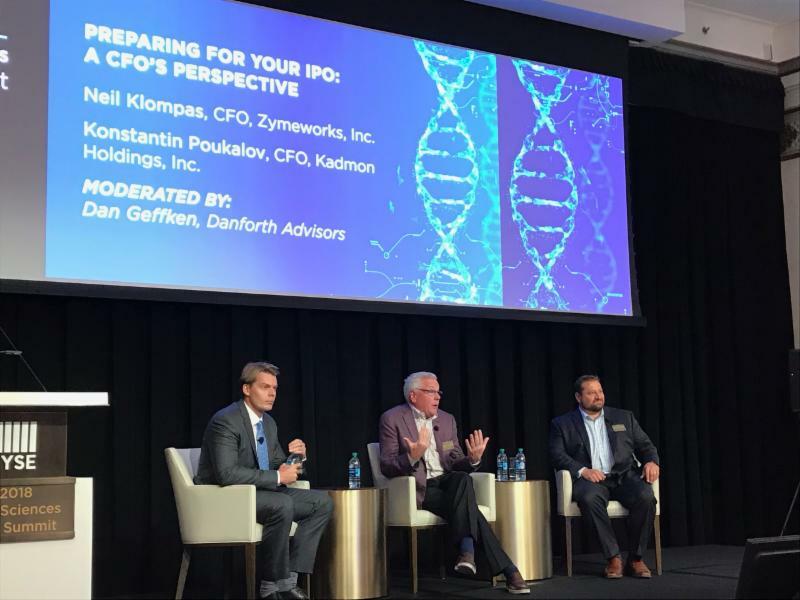 Now operating in over 60 locations across 10 states, Groups initially engaged Danforth Advisors in the company’s early stages to bring structure and clarity to its finance function and, ultimately, establish the foundation for its aggressive growth plans. 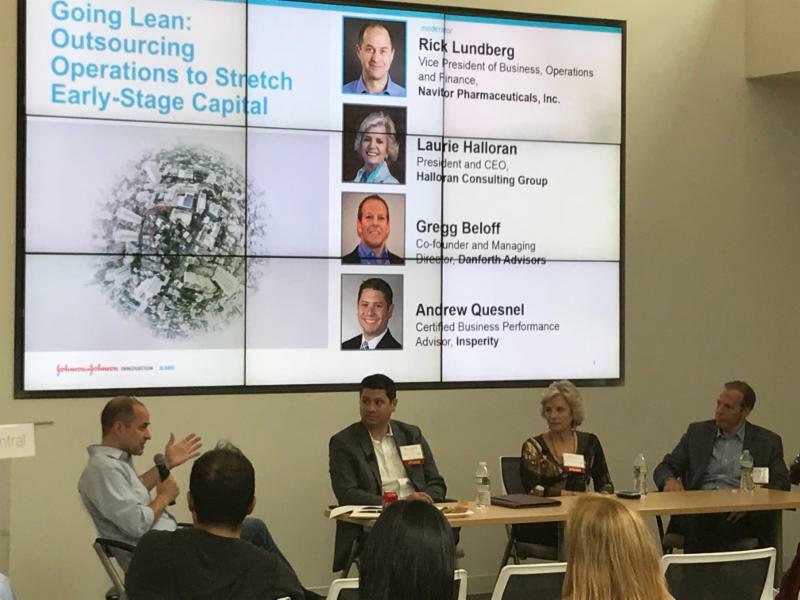 Led by visionary founders and a strong clinical team, Groups had not yet fully built out its leadership team on the finance side. “There was a long-term plan to hire a CFO, but in the early stages it made sense to ‘get the house in order’ to support the business in a capital-efficient way, and Danforth was able to expertly fill this role,” said Steve Kraus, a member of the company’s board of directors and investor with Bessemer Ventures. Danforth’s Daniel Geffken was brought on board as interim CFO to help the company secure a $5M venture debt line. The initial phase of this project included development of projections and establishing financial reporting processes to satisfy the lenders. 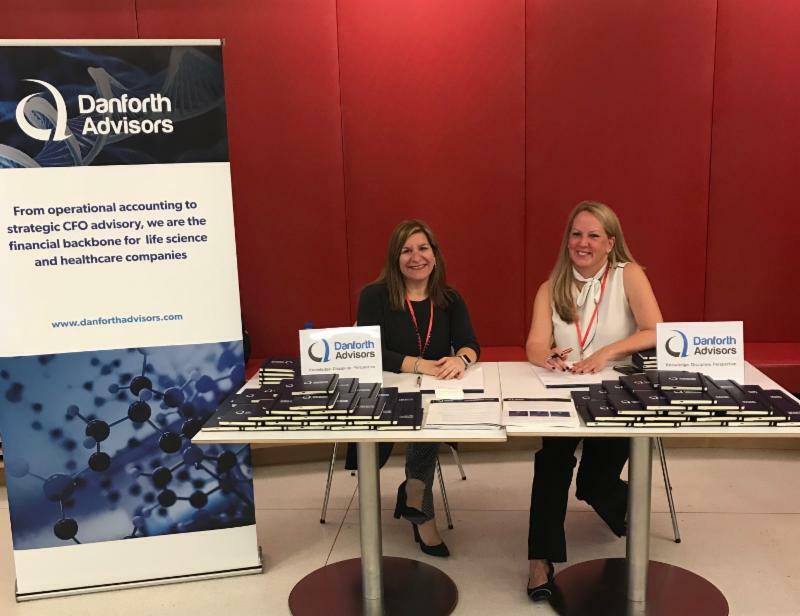 Additionally, while the company did have a controller and director of revenue cycle in place, Danforth was able to provide technical accounting and financial reporting resources to support the existing team as well as the management team. We were pleased to welcome 15 new and returning clients in Q3, including the following companies. We share your success and congratulate our clients who achieved important milestones at all corporate stages. The following is a sample of news highlights from clients served in Q3. 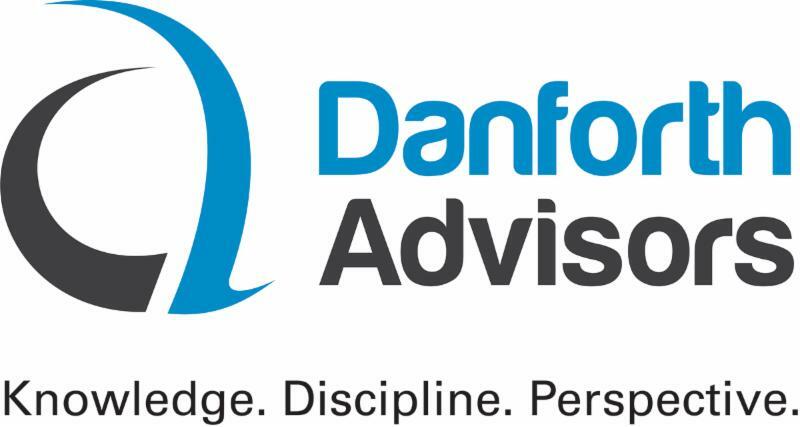 Danforth is always looking for talented finance professionals to join our team of consultants. Please contact Meaghan Chandler for information about flexible, part-time opportunities both within and beyond the Boston area.